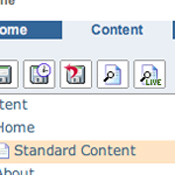 With datAvenger you can decide when and what content goes on your website. You have the ability to update securely from any internet connected computer in the world. Just log in and take control of your content. Don't wait for your IT Department! Responsibility of your content is your control! 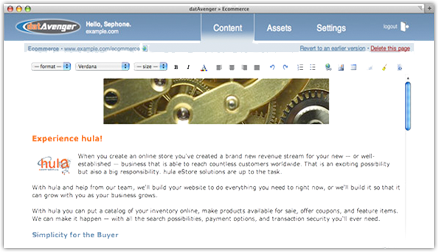 The datAvenger dashboard is your gateway to all of the content, images, and pages of your site. 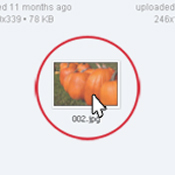 Drag & Drop assets right into datAvenger for quick and easy uploads. Making edits is easy with datAvenger's word like editor. 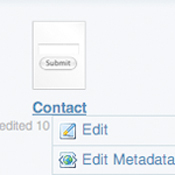 With just a few clicks you can be updating content from anywhere. 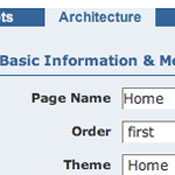 Managing pages, and content hierarchy is quick and easy with the Architecture section of datAvenger Pro. Custom domains cost $25/year in addition to the price of the plan. There is an additional fee for layout development. SSL certificates cost $199/year in addition to the price of the plan. We are here to help, all you have to do is ask. Paperless messaging for business on the go. © 2019 datAvenger. All Rights Reserved.